From its practical design to its seamless setup and operation, every aspect of the Optima was thought-out with simplicity in mind. Composed of a tabletop control unit and Bien-Air’s best-selling MCX brushless micromotor, this ingenious system gives dental professionals the option to upgrade their units with the latest electric technology at the most affordable price. 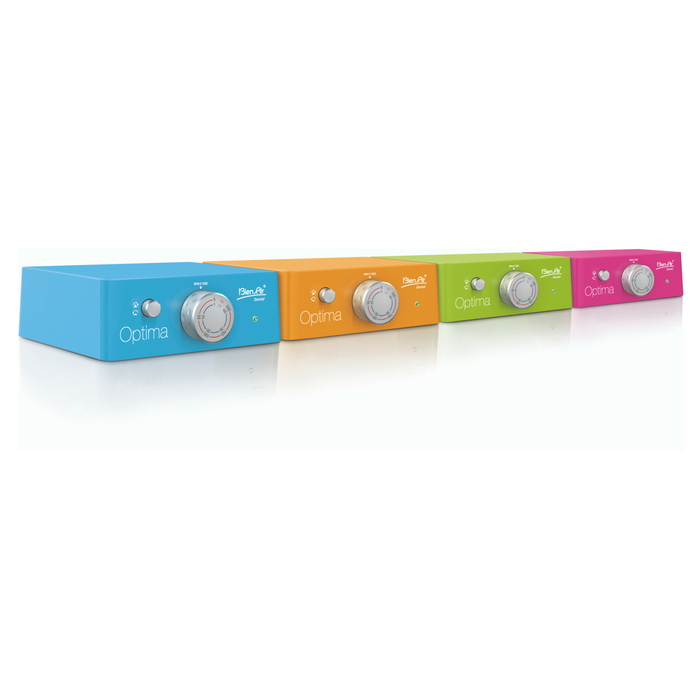 The Optima is Bien-Air’s colorful solution to make things work for you. 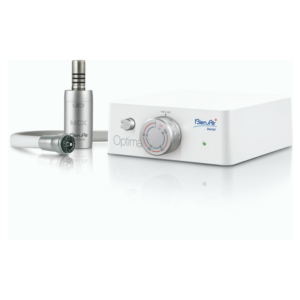 With the Optima, a Dentist can transform their existing dental unit into a modern system equipped with a brushless micromotor. 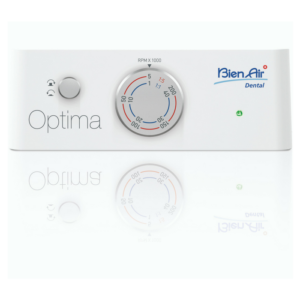 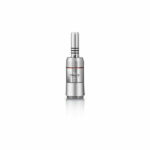 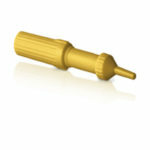 The Optima is perfect for all restorative procedures. 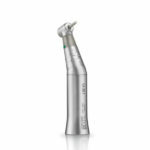 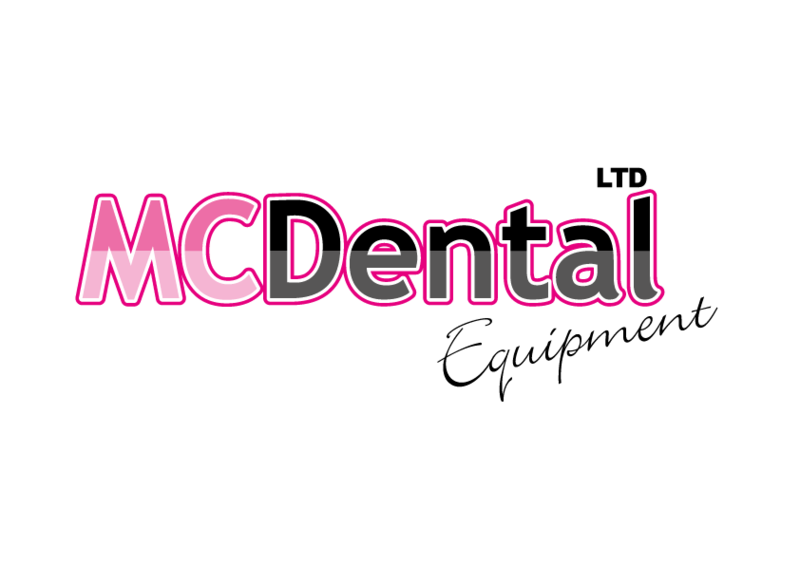 Equipped with the MCX LED the Optima will transform any dental unit by seamlessly adding the latest technology.